INAATE/SE/ [it shines a certain way. to a certain place./it flies. falls./] from Zack Khalil on Vimeo. A kaleidoscopic experience blending documentary, narrative, and experimental forms, INAATE/SE/ transcends linear colonized history to explore how the prophecy resonates through the generations in their indigenous community within Michigan’s Upper Peninsula. 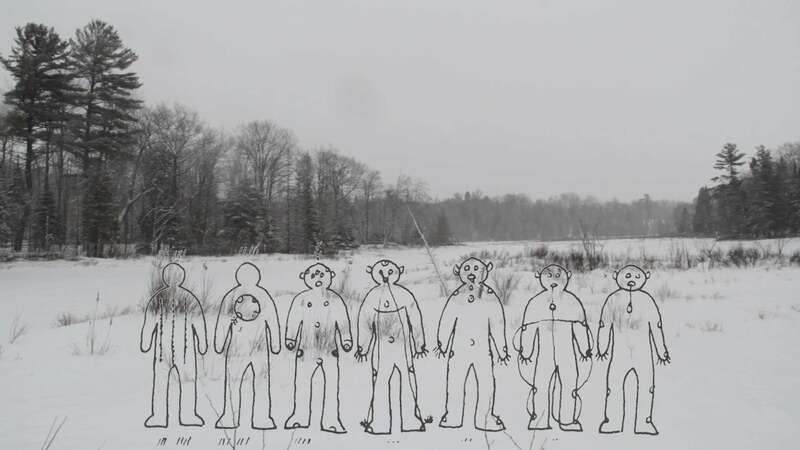 With acute geographic specificity, and grand historical scope, the film fixes its lens between the sacred and the profane to pry open the construction of contemporary indigenous identity.